So, you know when you enter something and really don’t expect to win? 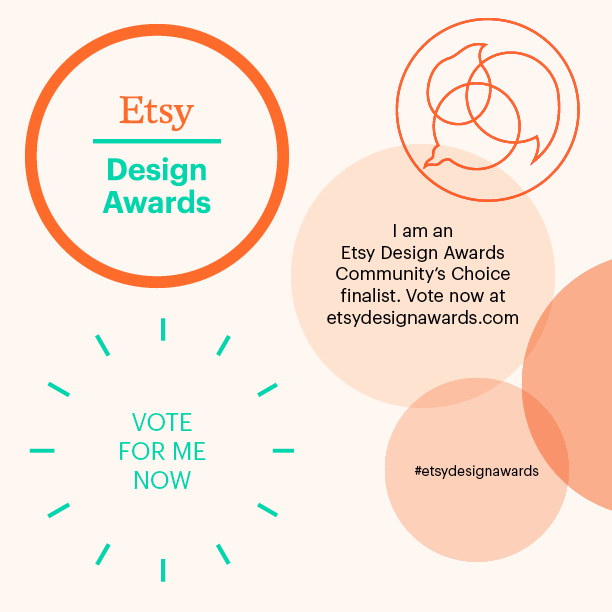 That was me entering the inaugural Etsy Design Awards. 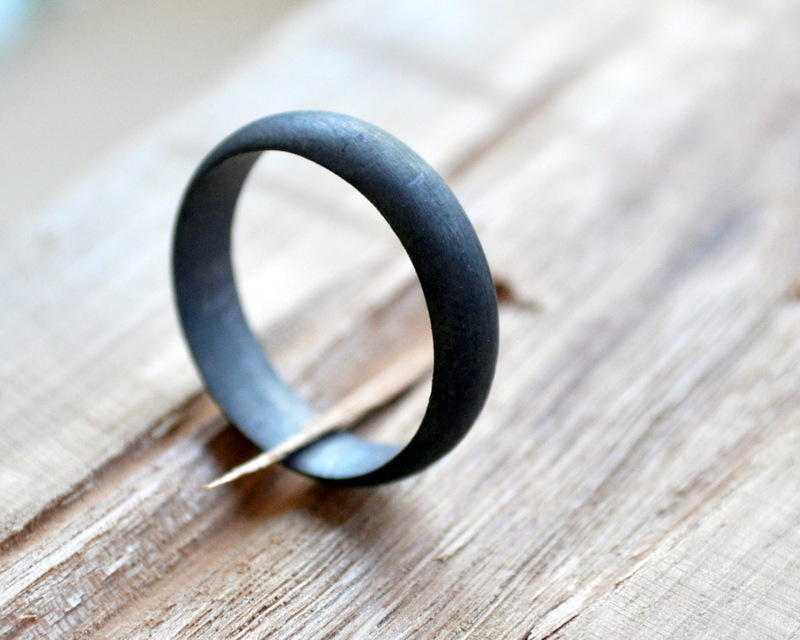 I entered our best-selling 5mm Oxidised Men’s Ring, figuring if customers liked it so much, the judges might, too. Looks like I was right! So – Epheriell is now a finalist in the Fashion & Accessories category (judged by a panel) and also the Community Choice Awards! Yep – that means you can vote for us. The winners of the Community Choice awards get a trip to New York (iiieee!!!!) to visit Etsy HQ, as well as a feature in Inside Out Mag. Both pretty amazing opportunities. I visited Etsy HQ briefly when I was in NY last year, but I would ADORE a chance to go again – and to visit NY, of course. It’s such an amazing place, full of creativity and inspiration. I would love it if you would vote for us! When you vote, you go in the draw to win a $250 Etsy Gift Voucher, too, which is pretty awesome. Whether we win or not, it’s pretty darn special to be chosen as a finalist. Thank you, Etsy!